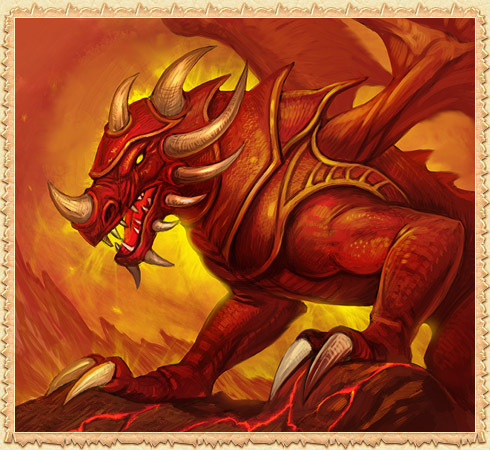 The most aggressive and bloodthirsty of the mages, he secretly planned to grab power after using the Tablet of the Tablet of the Ancestor Dragon. But his dreams were not destined to come true, but this has not caused him to forget his plans. Having become accomplished with the magic of fire, he dreams of using this to finally seize power.